There’s one major gay bar and club in Aberdeen called Cheerz. It’s open seven days a week. 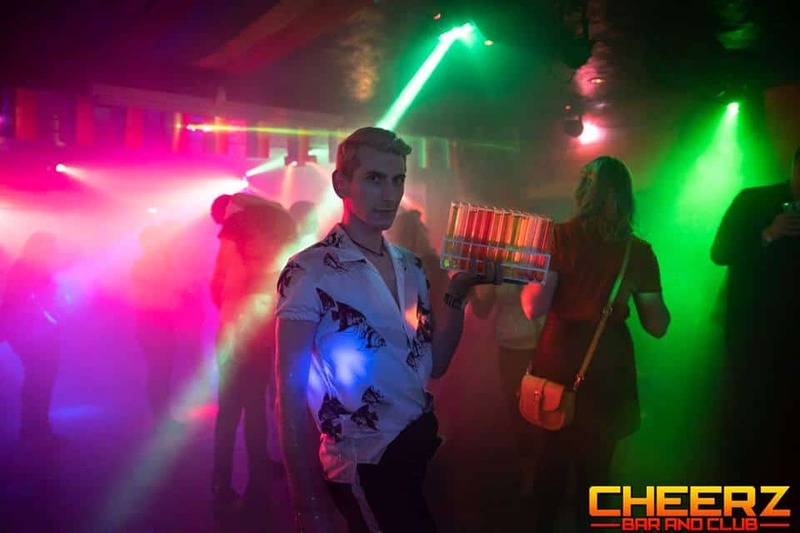 Cheerz is a gay bar and nightclub in Aberdeen providing entertainment seven days a week. This venue is a lot of fun and definitely worth visiting if you’re in town. Don’t miss out on Miss Romy Deepcheek’s gigs – she’s something of an institution at Cheerz. Check their website or Facebook for information about events.